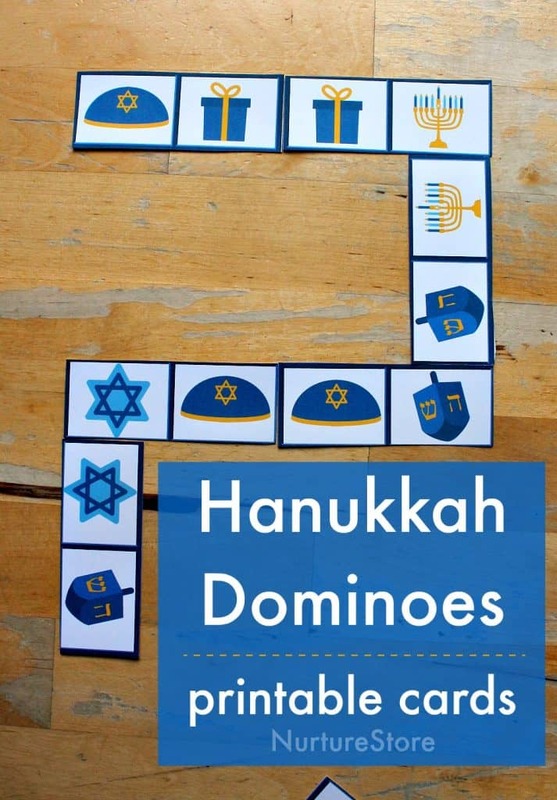 Use this printable Jewish dominoes set to play this traditional matching game, and learn about the sights and symbols of Hanukkah. 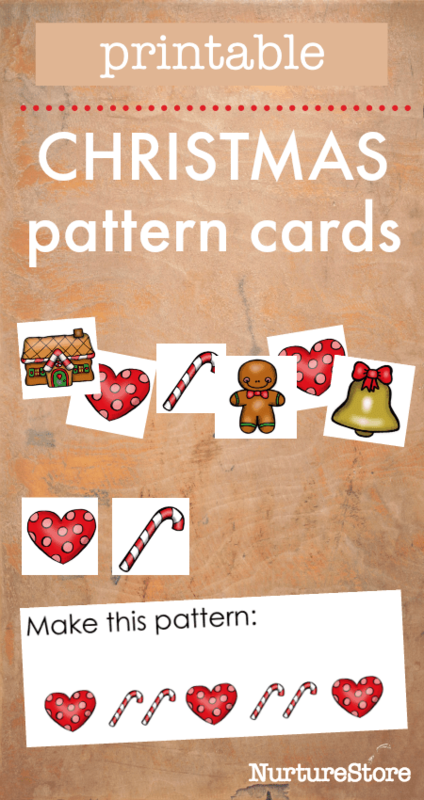 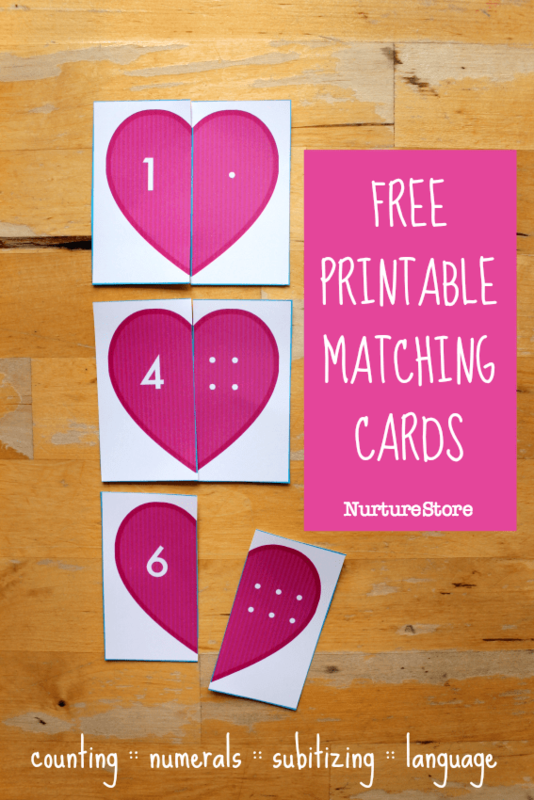 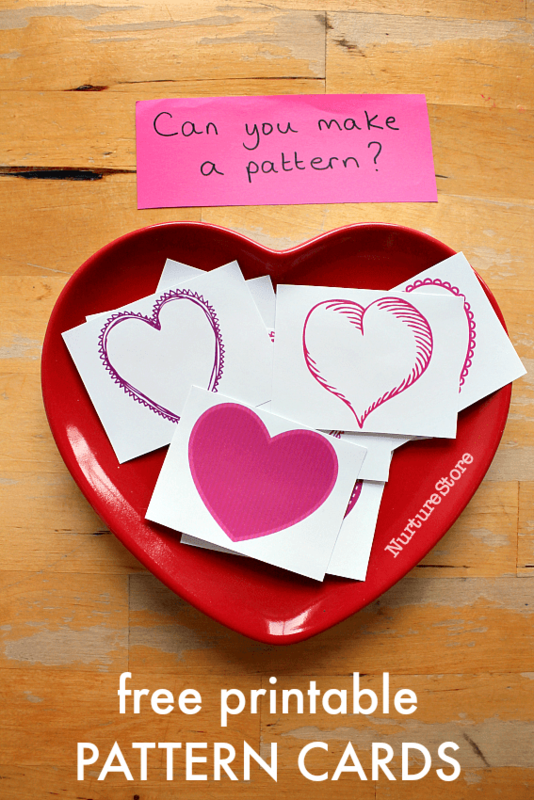 These printable heart matching and counting cards are a fun Valentine’s math activity for children, helping them develop important math skills through play. 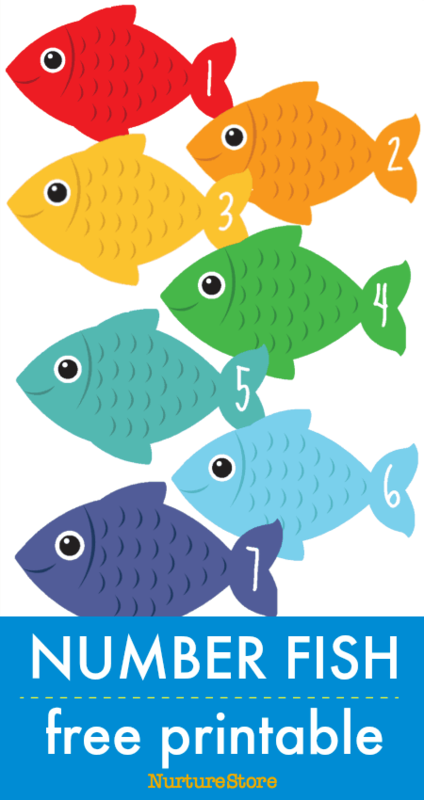 Print your set and try these math activities. 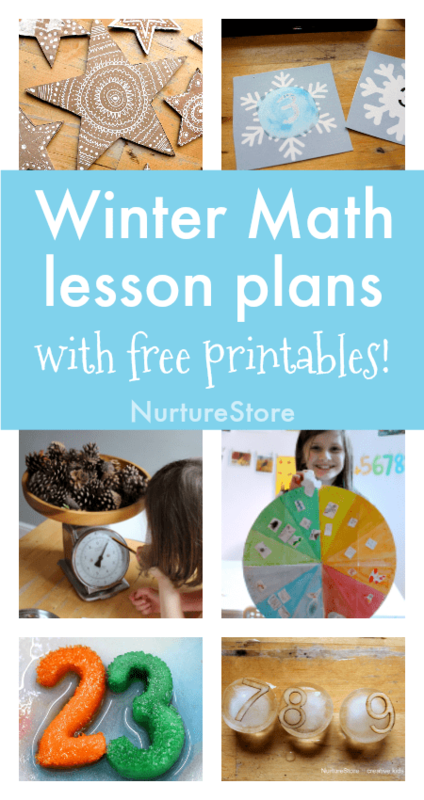 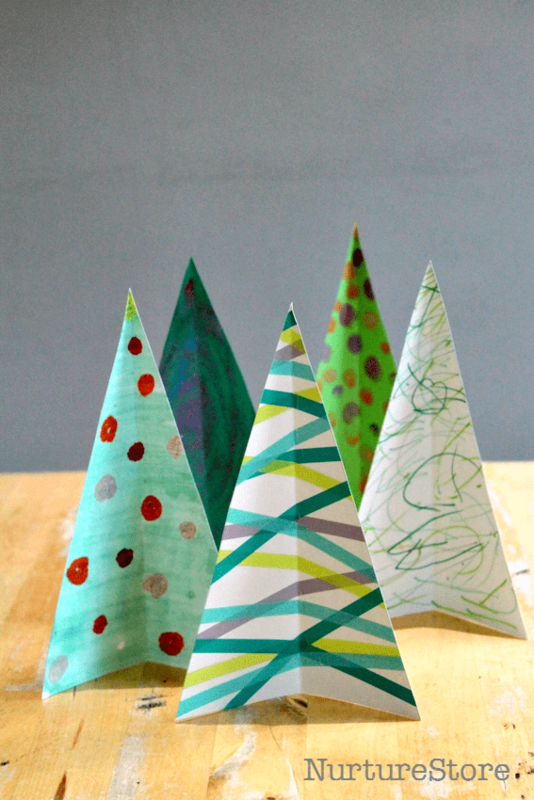 Use these winter math activities for a fun, hands-on, multisensory way to explore counting, symmetry, estimating, shapes, time, and more!